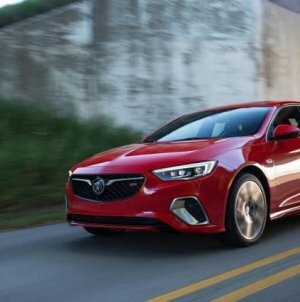 By the end of 2018, Alfa wants to be selling 400,000 cars a year, a six-fold increase on last year’s levels. A full relaunch in North America is part of this Alfa reboot, which Fiat Chrysler Automobiles (FCA) boss Sergio Marchionne said was only now possible due to FCA’s investment potential and global distribution network. Such a dramatic reboot, added Marchionne, was “the only opportunity” for Alfa to prosper. 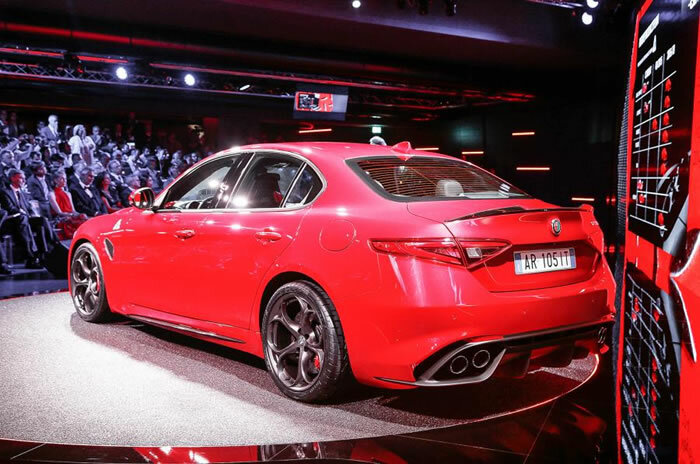 The Giulia, which could be with the first customers by the end of the year, was revealed at a special event at its refurbished Arese headquarters on the outskirts of Milan in range-topping Quadrifoglio Verde guise. 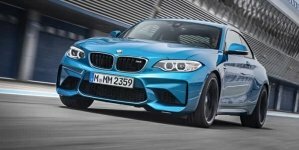 A Ferrari-developed new aluminium bi-turbo 3.0-litre V6 engine with 503bhp powers this flagship model, something that instantly gives Alfa a full-blooded BMW M3 rival. The rest of the Giulia’s engine range, including an all-new turbocharged four-cylinder petrol engine, will be confirmed ahead of the Giulia’s public debut at the Frankfurt motor show in September. 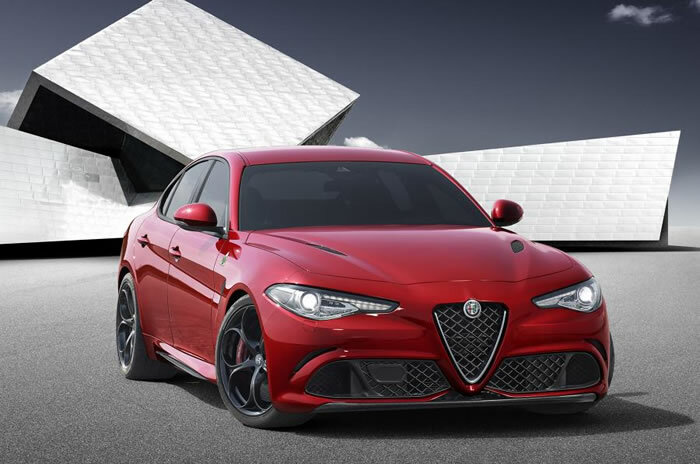 Alfa plans to sell the new models on their driving purity, character, charm, emotion and style under a new strapline ‘’la meccanica delle emozioni’, translating as ‘the mechanics of emotion. 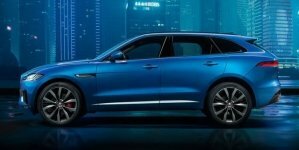 Each will be built to meet a five-point criteria: innovative engines, 50/50 weight distribution, innovative technical solutions, best-in-class power-to-weight ratios, and distinctive Italian design. Alfa boss Harald Wester says none of its rivals are able to make cars as striking, driver-focused and emotional as Alfa intends to due to its history and strength of the brand. Indeed, he went as far to say at the Arese unveiling that premium cars today were “boring” and lacked soul. 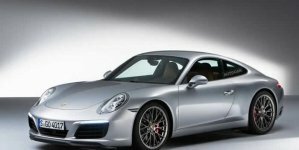 He was also recently quoted as saying German premium models in particular were “cold and clinical”. There was also an admission that Alfa’s recent models have not “respected” the brand’s past and what it stood for, so it “all needed to be rebuilt from the ground up”. 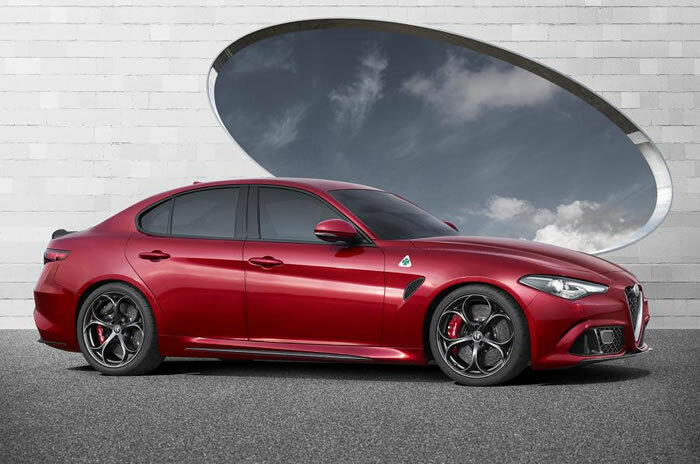 “This is a complete renaissance for Alfa”, he added. 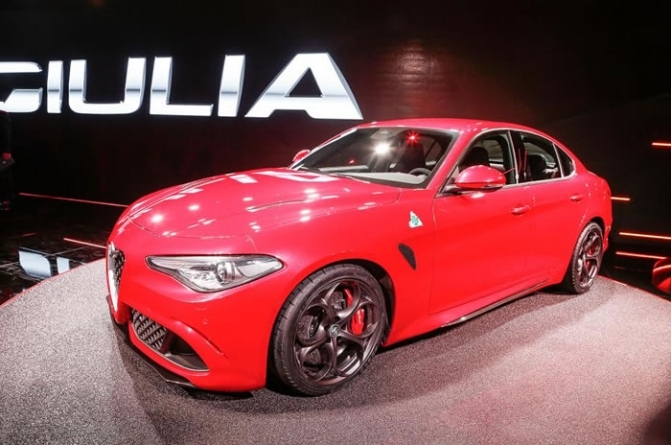 The Giulia, like all the forthcoming Alfas, is built around a rear-wheel drive architecture (all-wheel drive will be optional in most markets) that’s understood to be in part derived from the Maserati Ghibli and has claimed best-in-class torsional rigidity. Making the new models rear-wheel drive was the first decision the skunkworks team took, according to the head of the division Philippe Krief. The Giulia project can be traced as far back as 2009 in various guises, however. There are few hard numbers confirmed by Alfa at present (FCA boss Sergio Marchionne said reeling off too many stats would make the car seem “cold”), although the firm has revealed some of the mechanical make-up of the car. The suspension system is all-new and constructed from aluminium. The front suspension is a double wishbone set-up that includes a new ‘semi-virtual steering axis’ designed to improve steering accuracy, keeping the car accurate and stable at high speeds and allowing precise steering feel even under hard cornering or high lateral acceleration. Unlike the 4C sports car, the Giulia will get a power steering system, which Krief claimed would have “the most direct ratio on the market”. 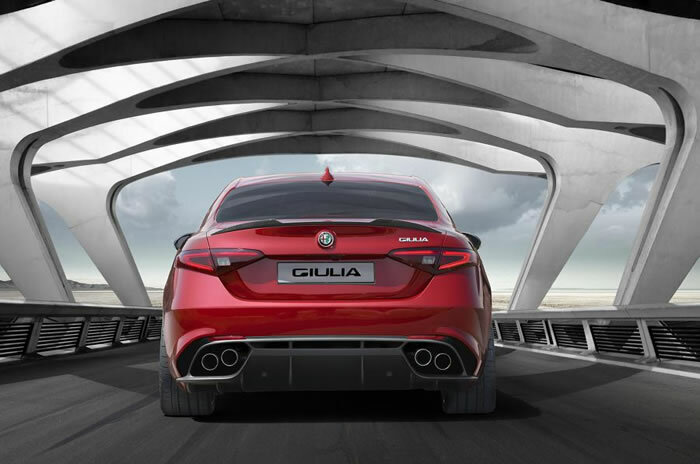 The rear suspension, which was the first component of the Giulia to be designed, is a new multi-link system, which Alfa calls ‘Alfalink’, allowing for independent control of the wheels from the body. 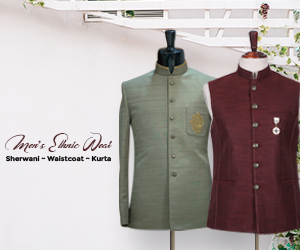 Krief described it as “beautiful, simple and functional”.